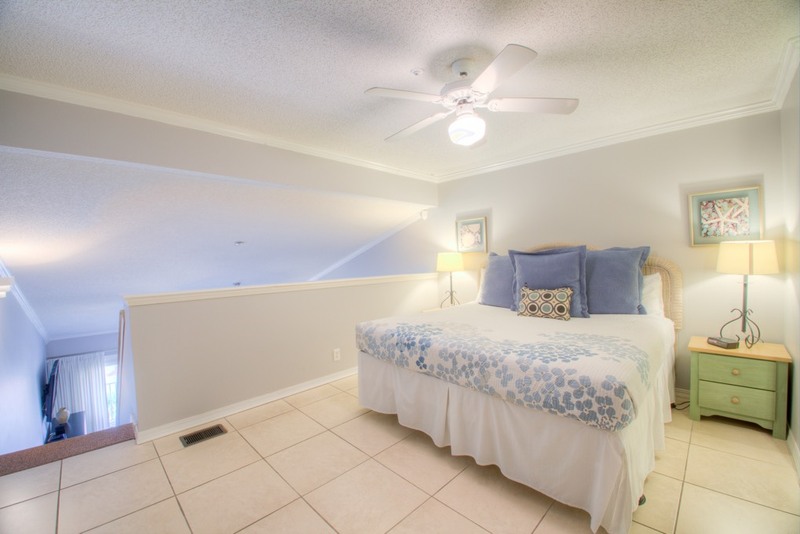 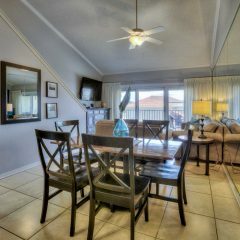 Spacious and inviting, Maravilla 4405 is a three bedroom two bath condo with everything that you need to call it home for your vacation at the beach! 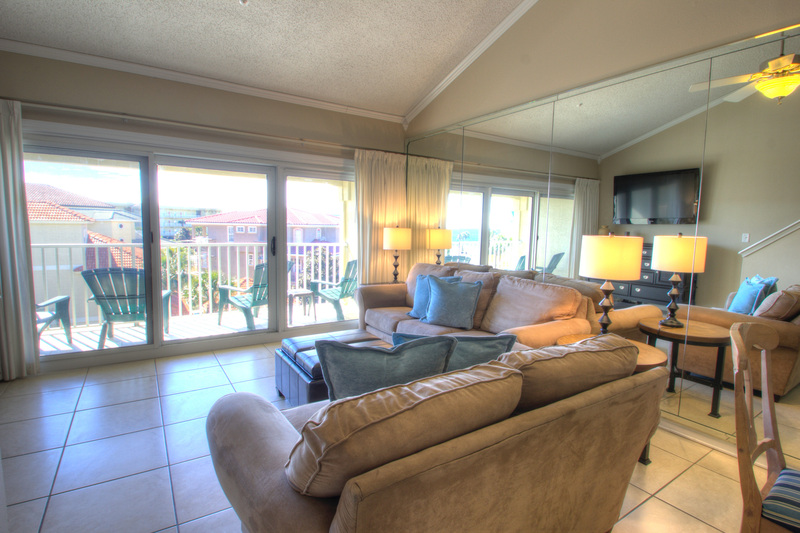 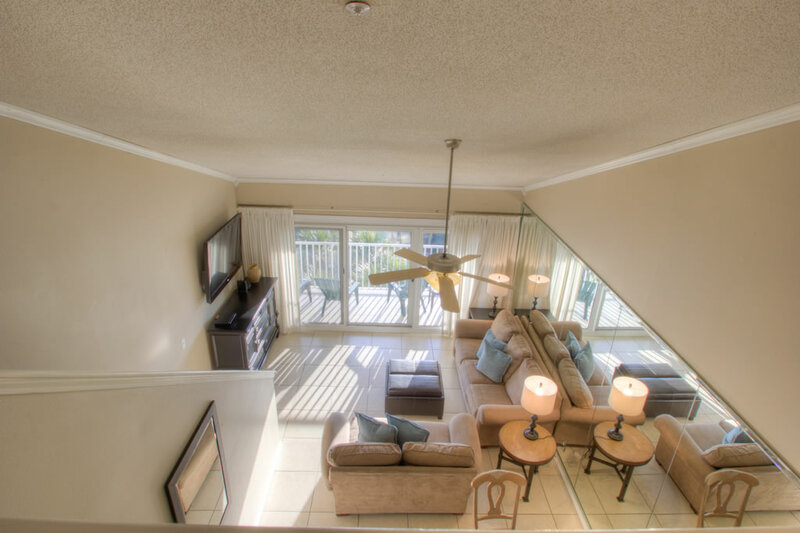 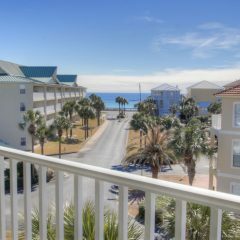 Sit on your balcony and enjoy the sites or walk to the beach and soak up the sun and sounds of the beautiful Emerald coast. 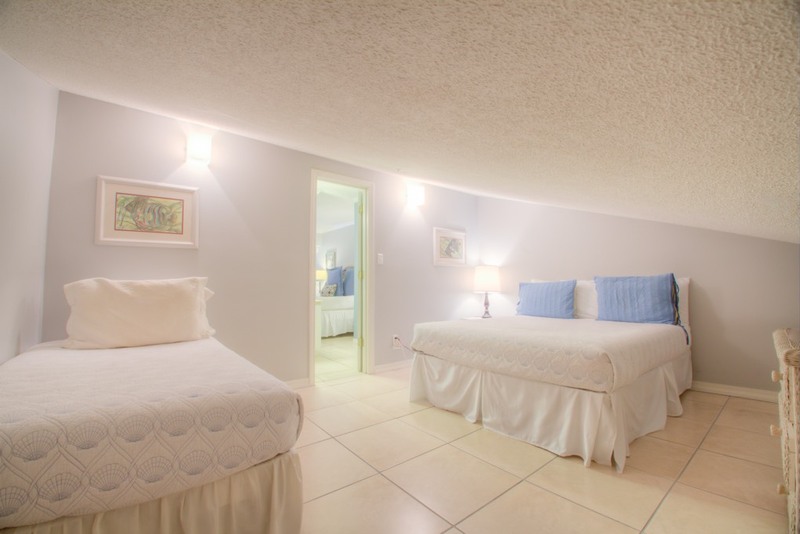 Maravilla 4405 is a fourth floor two story condo. 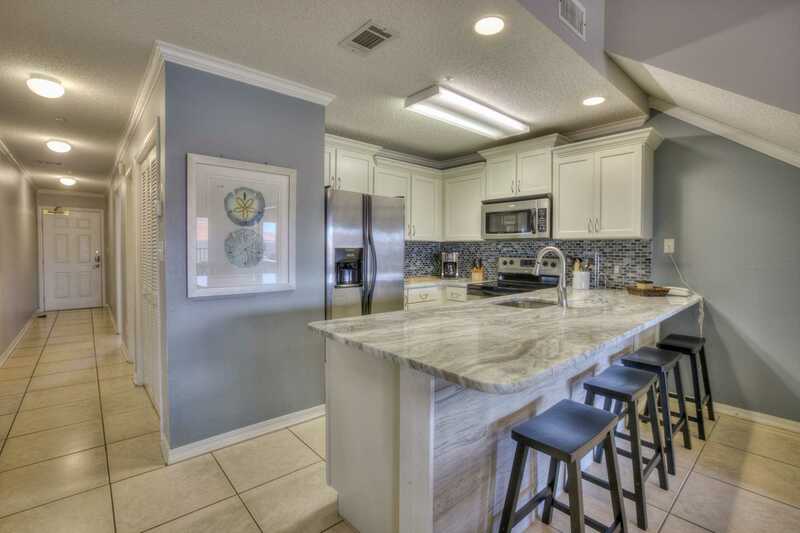 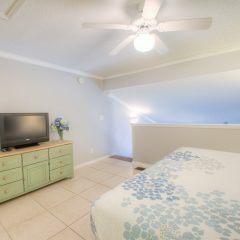 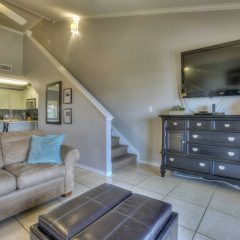 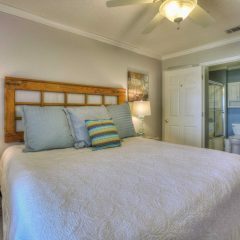 On the first floor enjoy a newly remodeled fully equipped kitchen and living room with a Queen sleeper sofa. 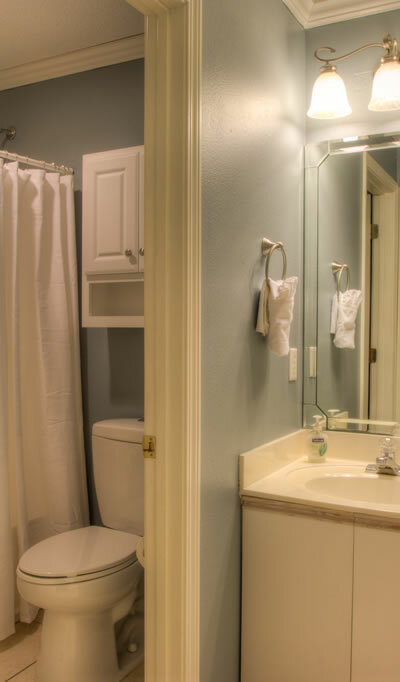 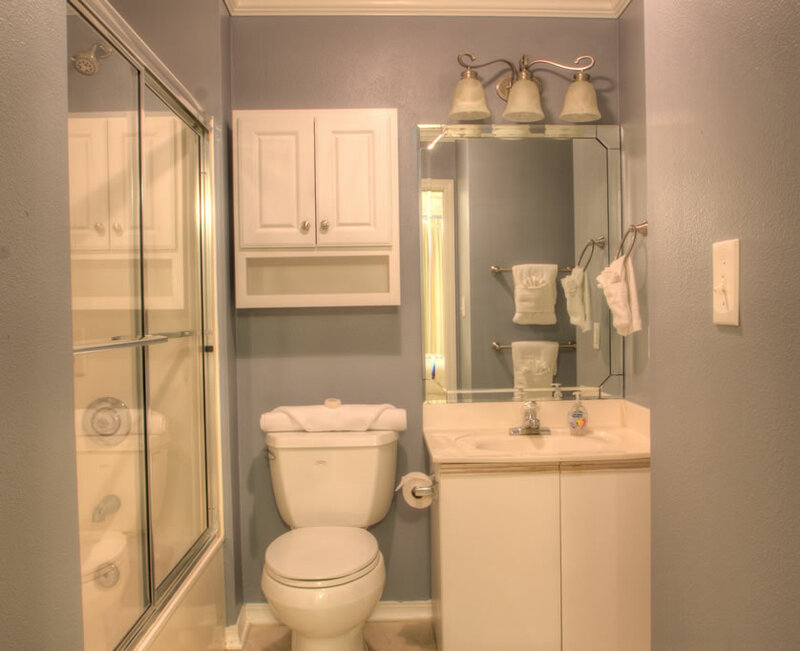 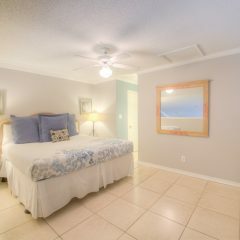 There is also a full bath and the master bedroom with a king bed on this floor. 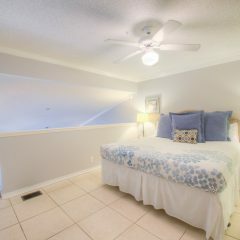 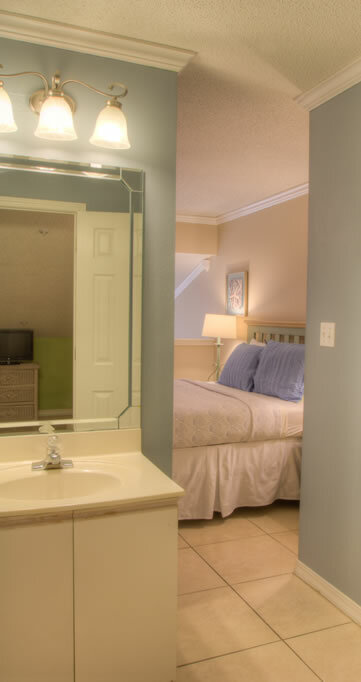 Upstairs you will find a loft area with a queen bed, another bedroom with twin beds and a full bath. 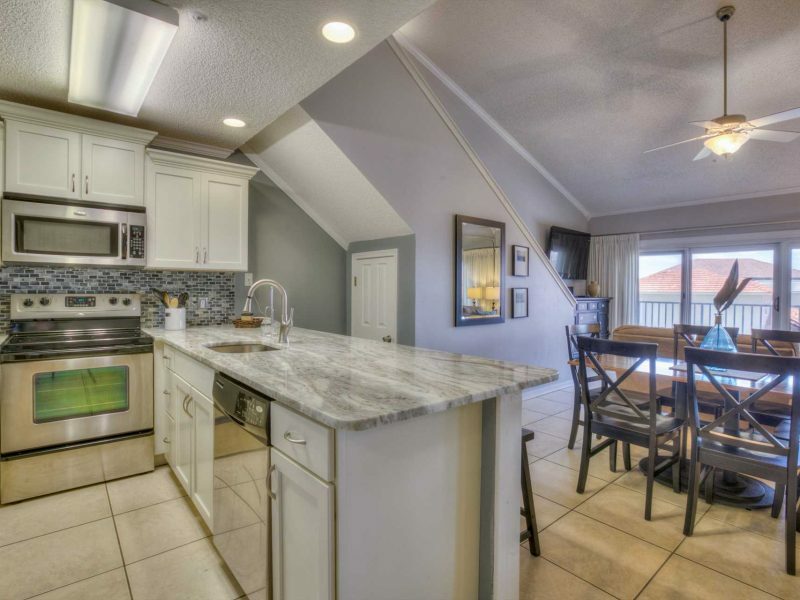 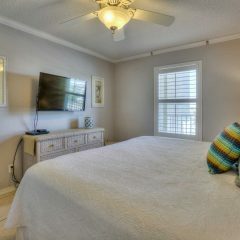 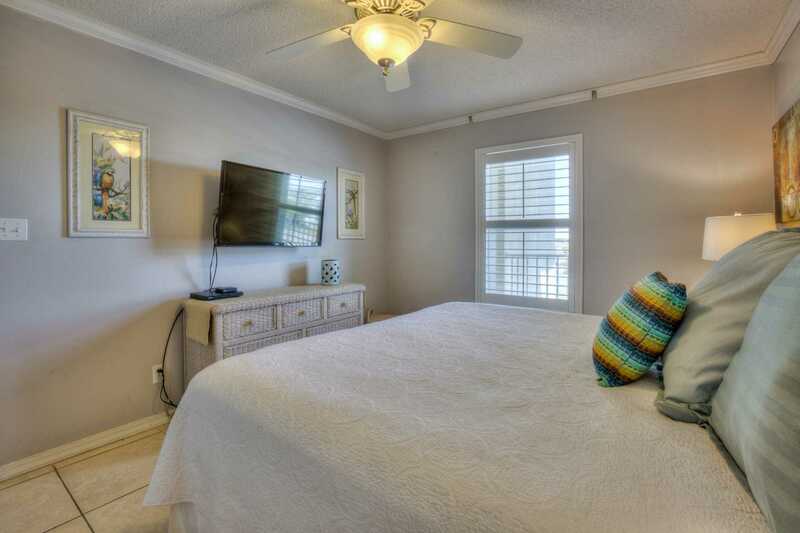 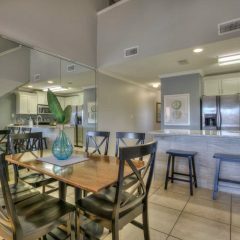 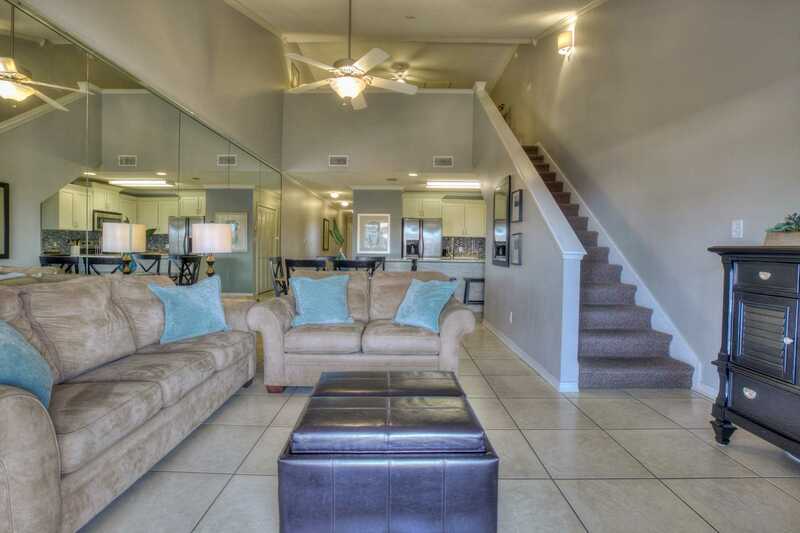 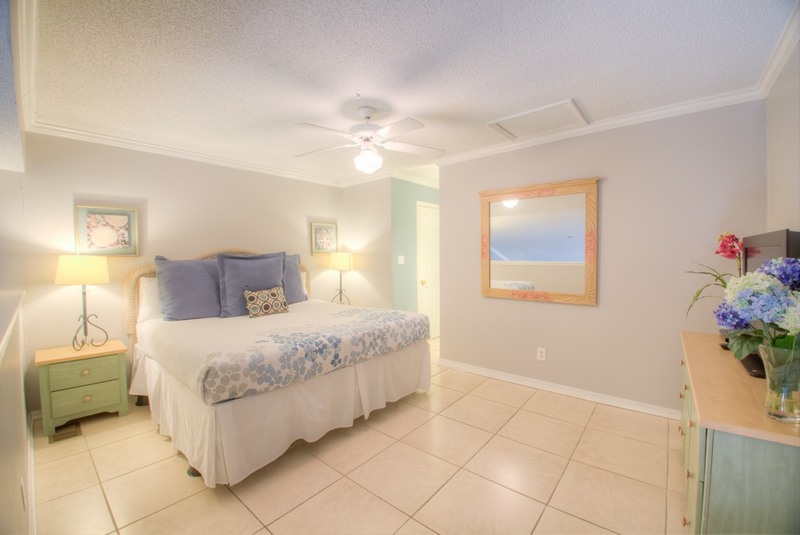 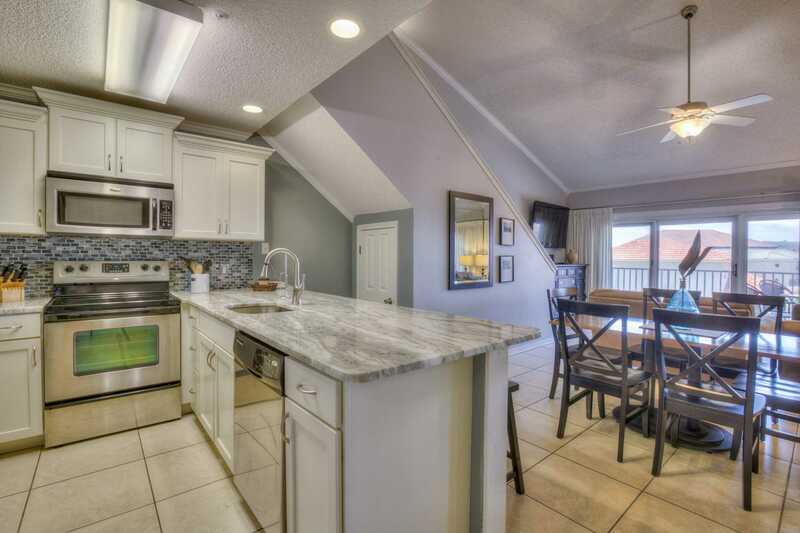 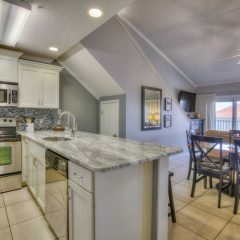 This condo is pet friendly so it is the perfect family vacation choice. 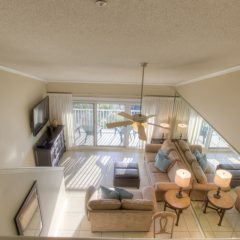 In season this condo comes with beach service which includes two chair and an umbrella. 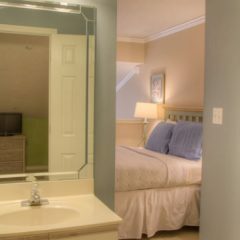 Maravilla has long been a favorite vacation destination. 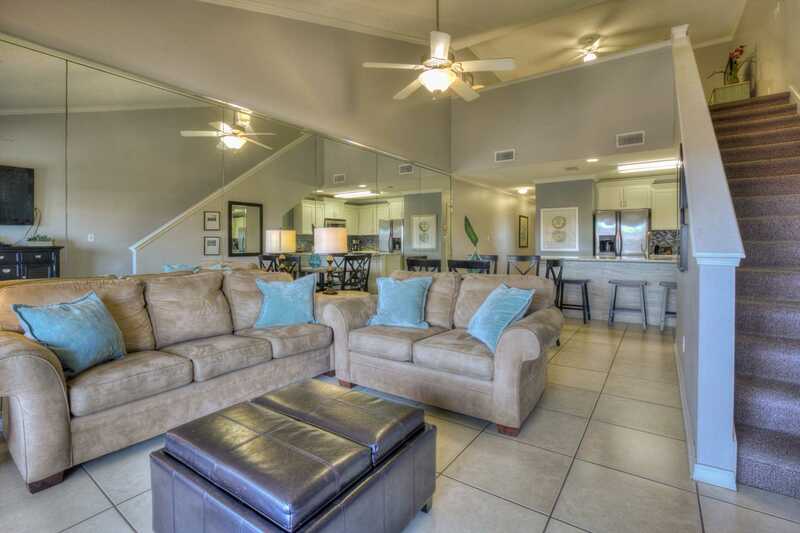 This property has two pools, a tennis court and a workout room. 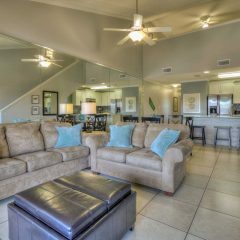 that you need to call it home for your vacation at the beach! 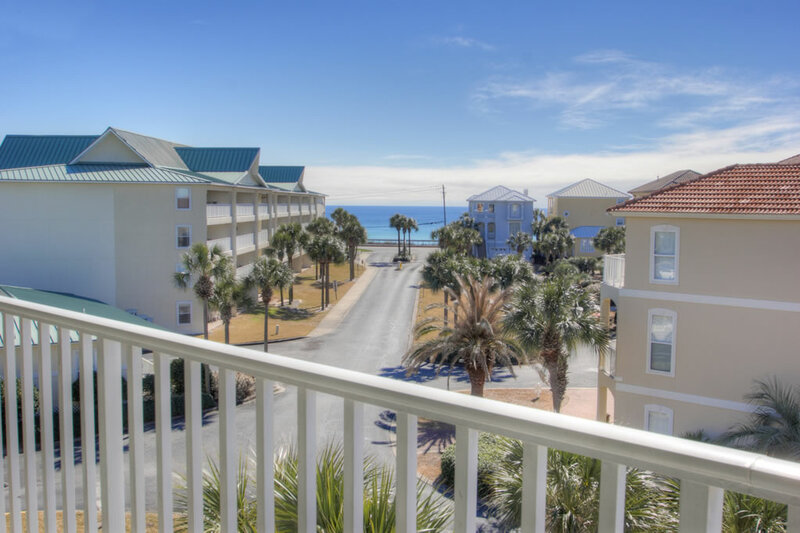 Sit on your balcony and enjoy the sites or walk to the beach and soak up the sun and sounds of the beautiful Emerald coast. 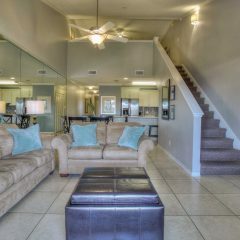 Maravilla 4405 is a fourth floor two story condo. 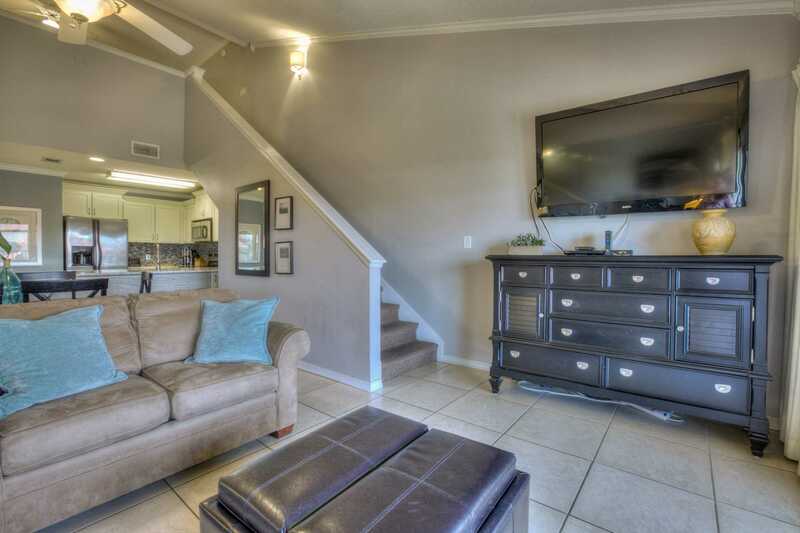 On the first floor enjoy a newly remodeled fully equipped kitchen and living room with a Queen sleeper sofa. 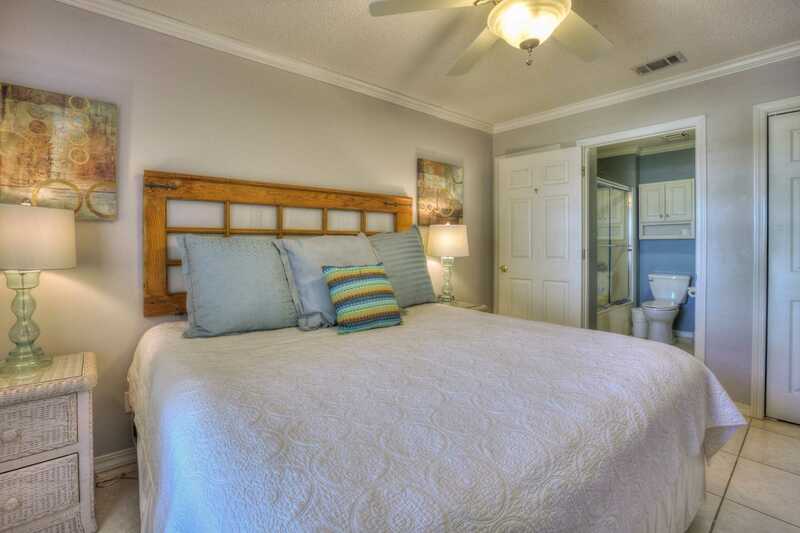 There is also a full bath and the master bedroom with a king bed on this floor. 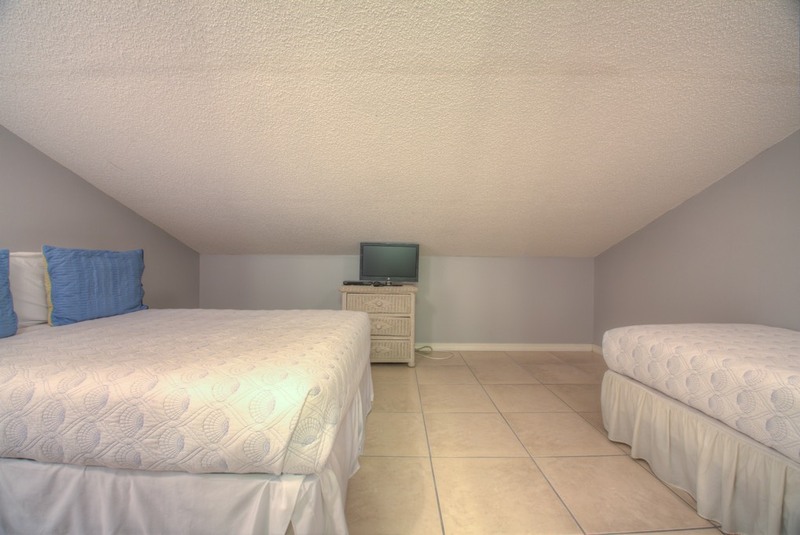 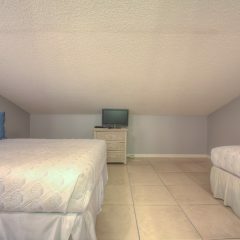 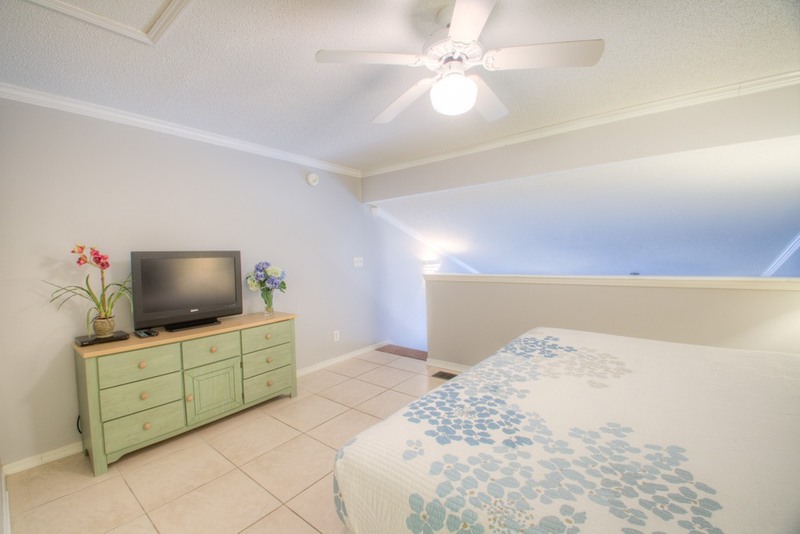 Upstairs you will find a loft area with a King bed, another bedroom with A queen bed and a twin bed. 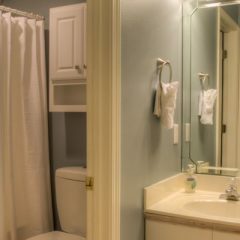 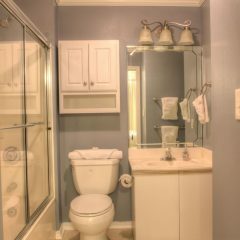 There is also a second full bath on the second floor.. 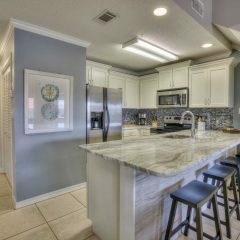 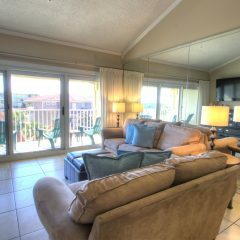 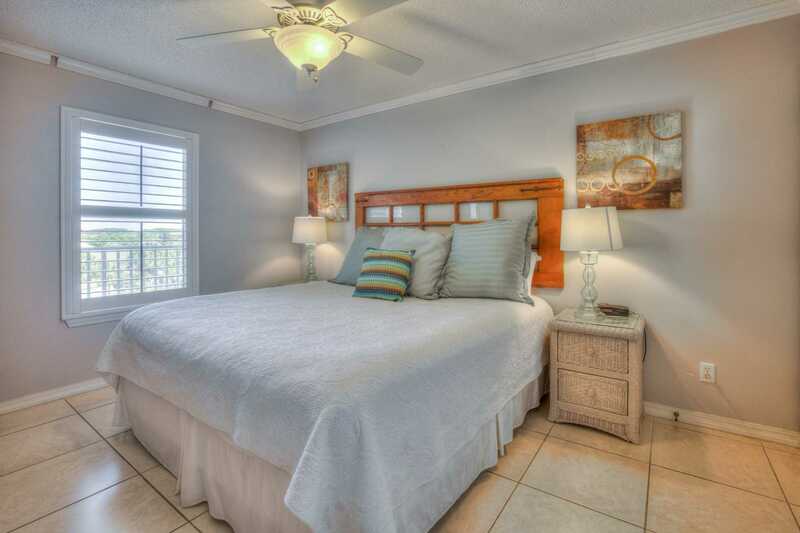 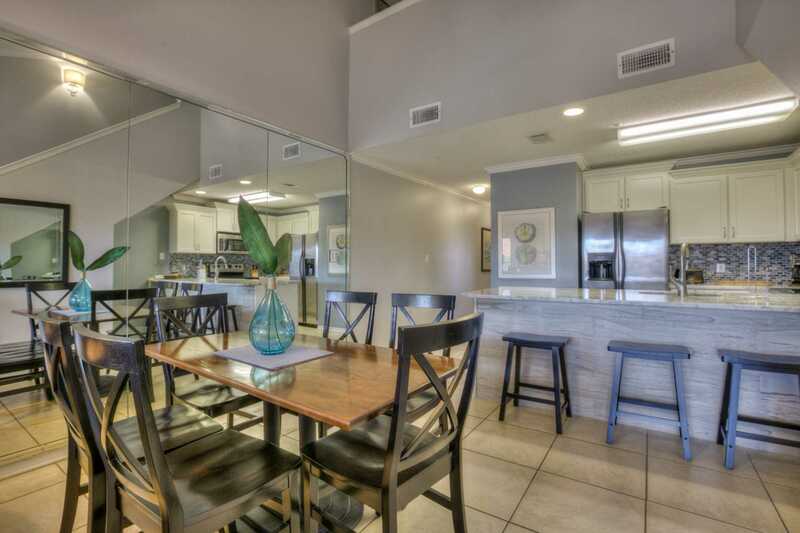 This condo is pet friendly so it is the perfect family vacation choice. 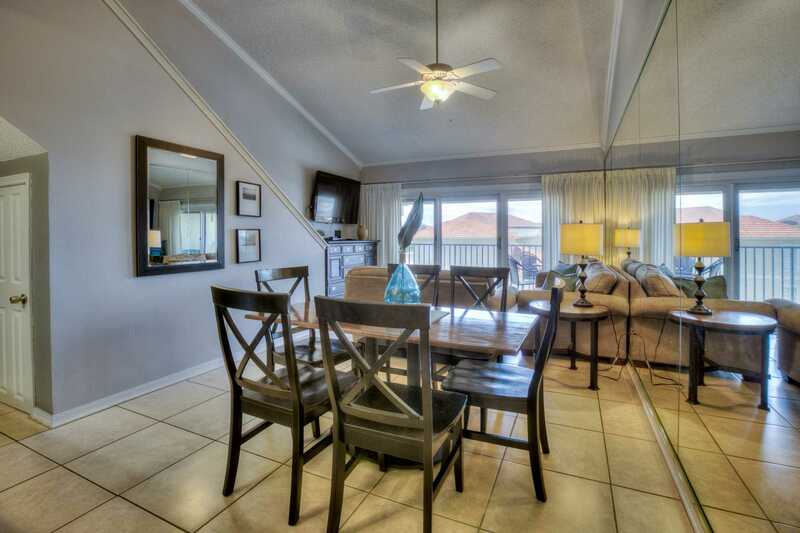 In season this condo comes with beach service which includes two chairs and an umbrella. 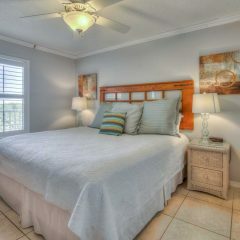 Maravilla has long been a favorite vacation destination so come and enjoy the property and this lovely condo.